This unique card game helps the student to become proficient in recognizing Major, minor, diminished, and Augmented chords. 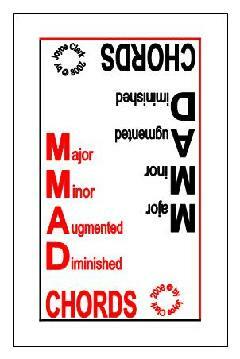 The MMAD CHORDS cards are dealt to the players. 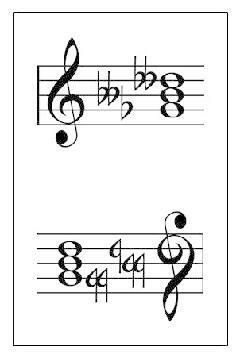 The object of the game is to gather all of one type of chord (Major, minor, diminished, or Augmented) from the hands of the other players. 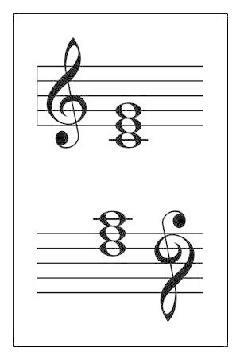 The first to accomplish this wins that hand and is awarded the points for the type of chord. The game continues with another hand being dealt until someone reaches 300 points and wins the game!